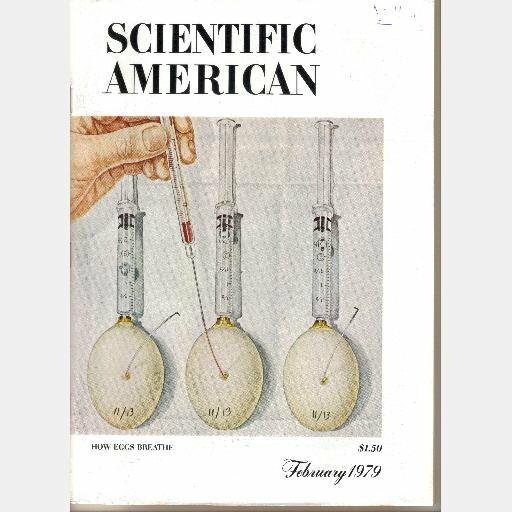 Here is SCIENTIFIC AMERICAN Magazine February 1979 Volume 240 No 5. Shipping by Media Mail; 7-16 day delivery time. Please contact before ordering if you desire to upgrade to Priority Mail for $6.50. AK, HI, and Canada shipping is by Priority Mail.